The printed white organza fabric black china is transparent, lightweight, end and polished with a slightly rigid texture. 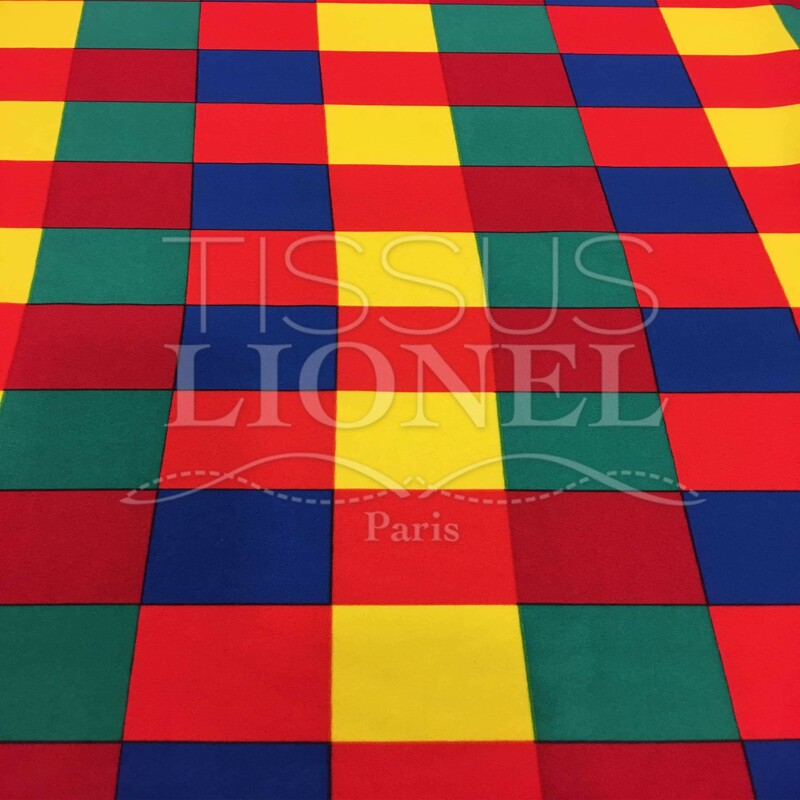 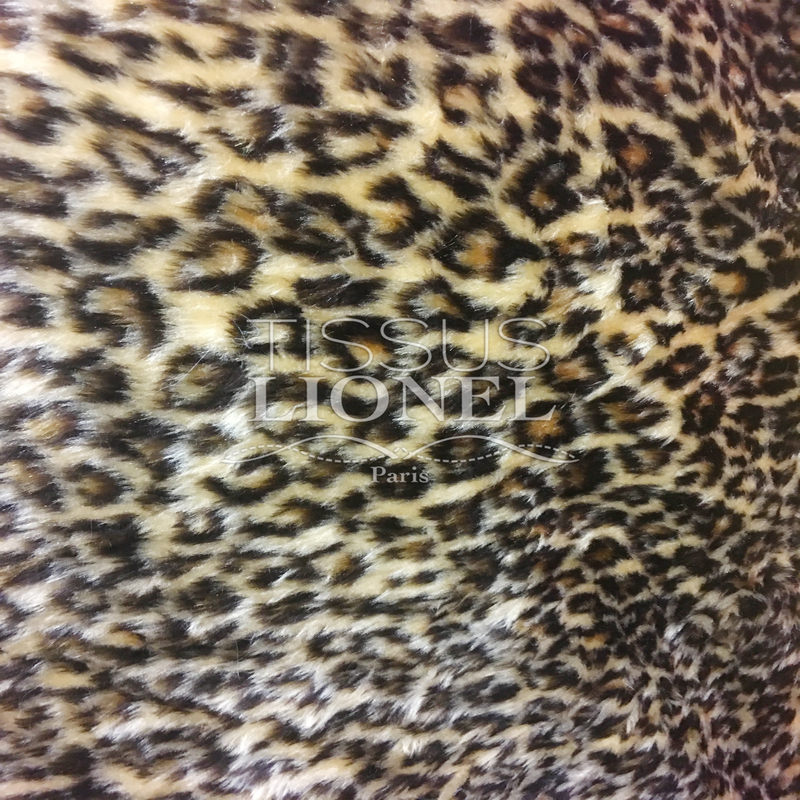 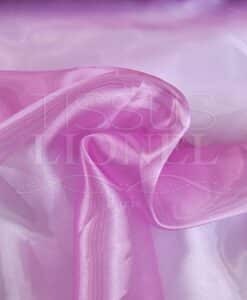 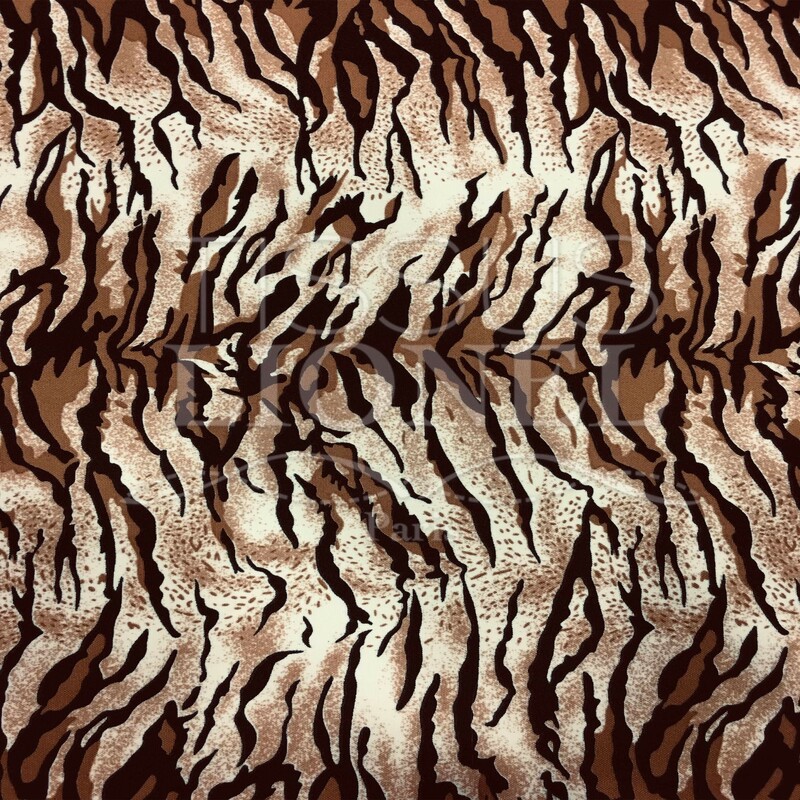 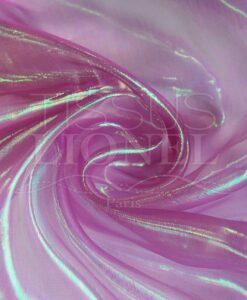 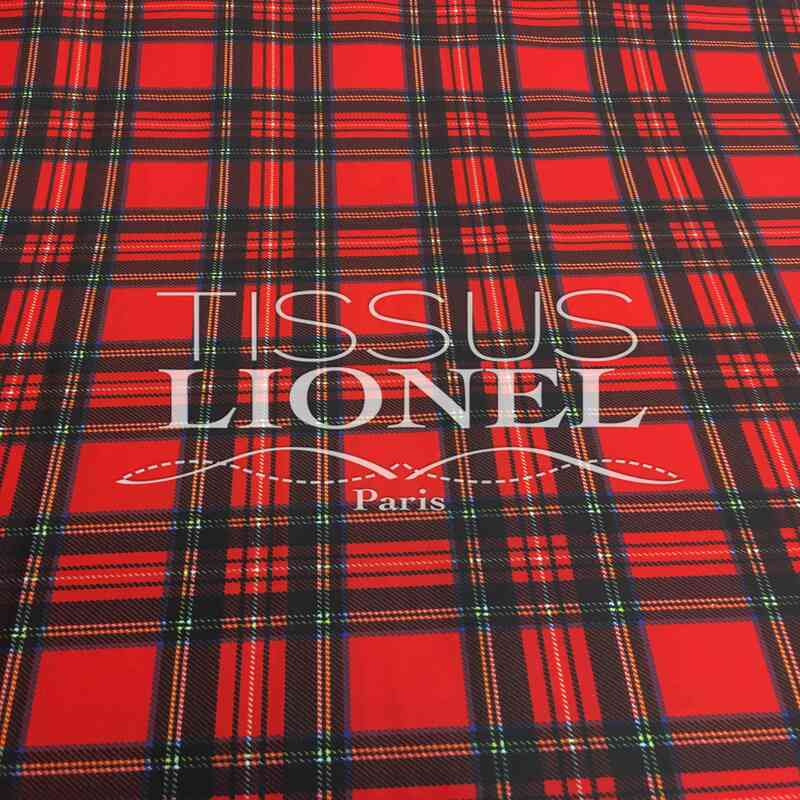 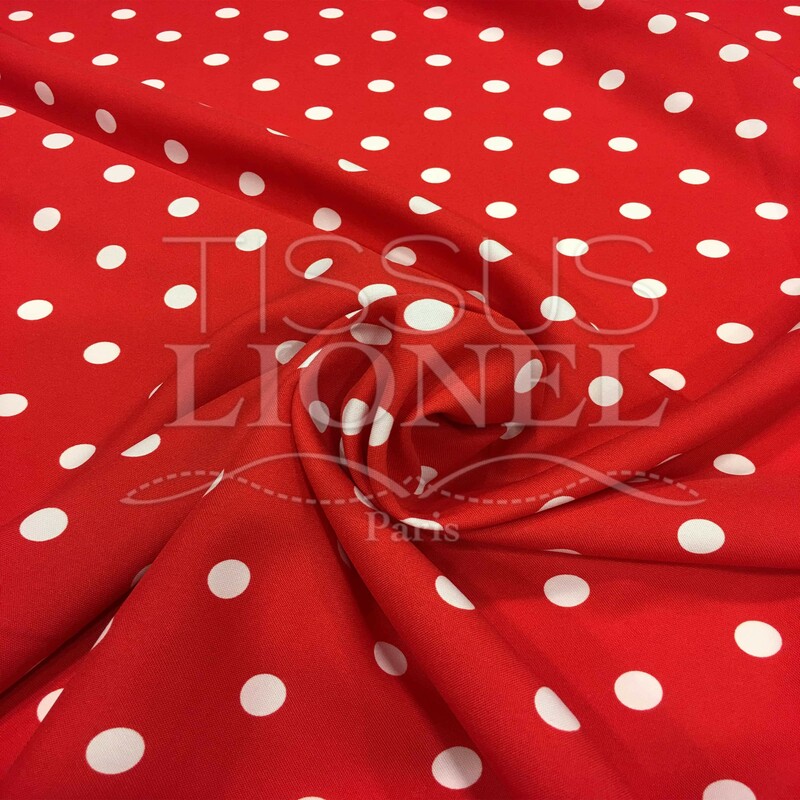 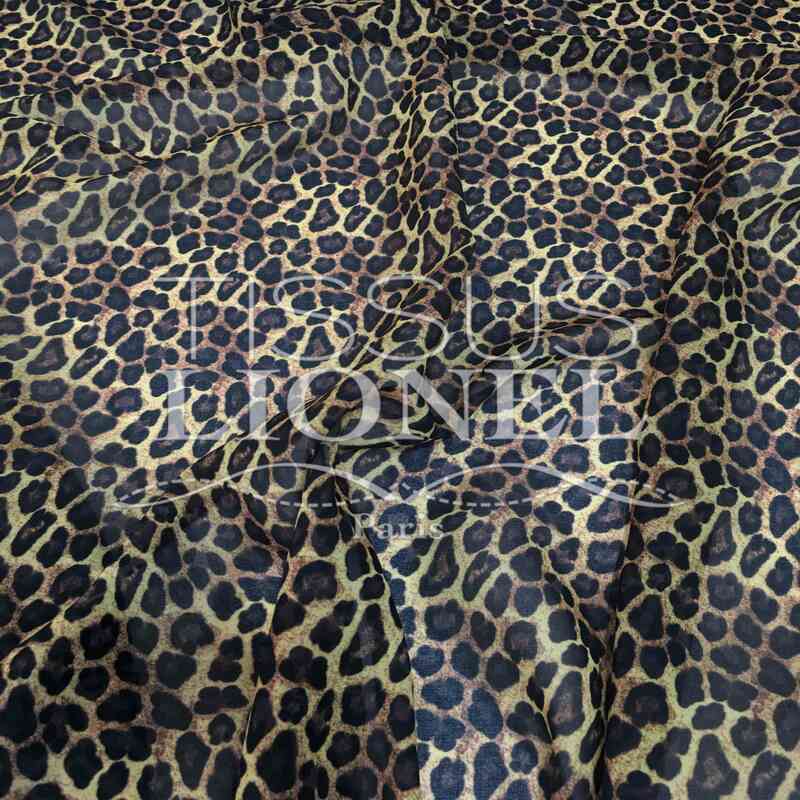 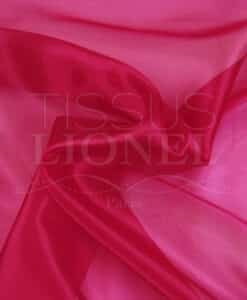 This fabric is used primarily for making clothing evening and wedding dresses or decoration like curtains. 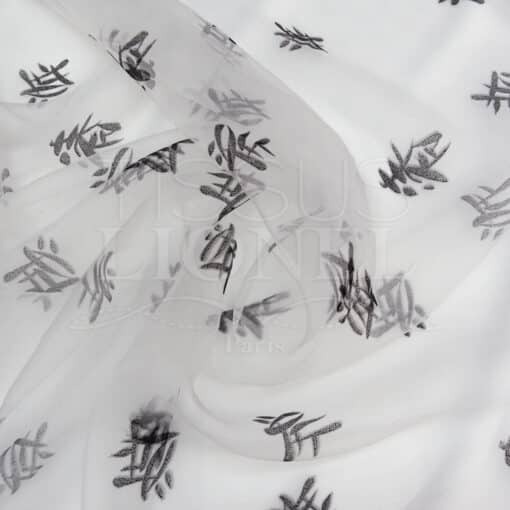 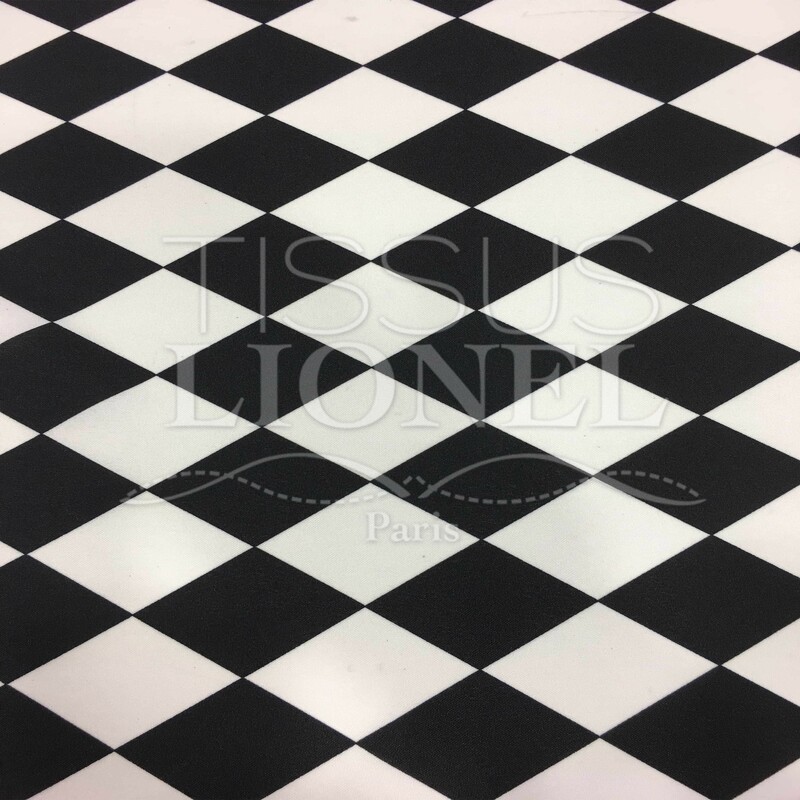 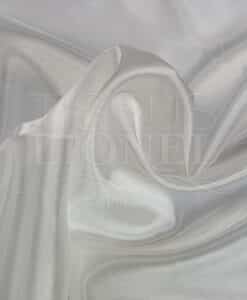 The printed white organza fabric black china is also used in the manufacture of costumes and must show.